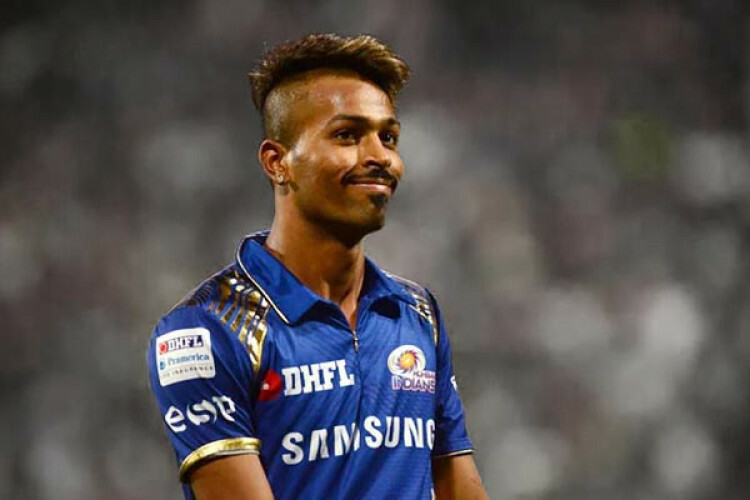 Hardik Pandya is critical of the way RCB bowled in the first six overs against Mumbai Indians in the Indian Premier League on Monday. RCB captain Virat Kohli also laid the blame on the bowlers as he thought they could have put up a better performance in the first six overs. MI openers Quinton de Kock and Rohit Sharma smashed 67 runs in the first six overs, but Moeen Ali removed them in quick succession.